this is just random actually. but is really important to me. it's probably been more than a week that i haven't go to the bookstore, and not buy a single book during those times :( it's a really sad thing. i miss the bookstore already. 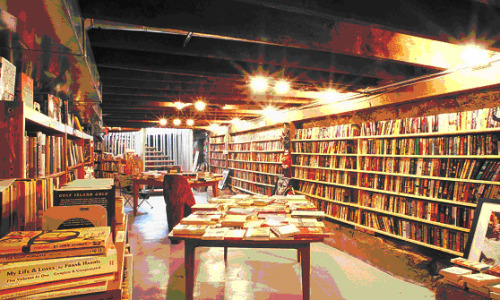 all these days, i have been looking through pictures of libraries and bookstores on tumblr. i know this makes me sound very nerdy, but honestly that's who i am. i am, truly, very nerdy and the bookworm type of girl. 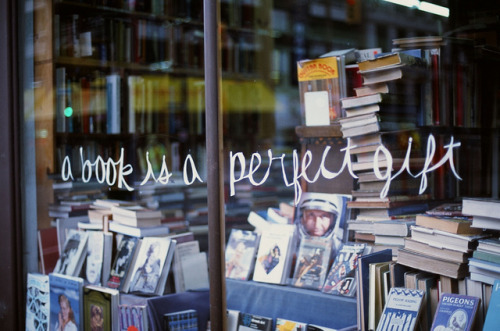 *off choosing a date to visit the bookstore* yayy!